Work experience is a valuable tool that provides practical on-the-job skills to clients that can assist clients to gain employment. It is particularly relevant for younger clients, those faced with making a career change or those who have limited workplace experience. All registered Joblink Midwest clients are eligible for work experience assistance. Where the individual is under 18 a signature and approval is required from the parent / guardian of the client. Suitable evidence such as a driver’s licence or a passport should be presented. 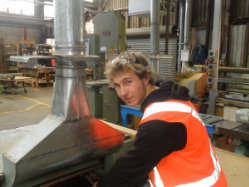 Assistance to identify work experience placements – either through one to one contact or workshop activities. 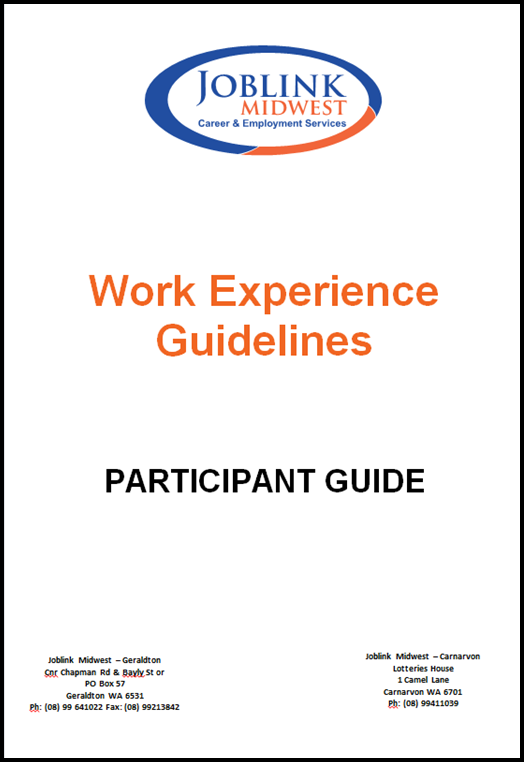 Clients seeking assistance to identify work experience placements should be assisted through the provision of individual guidance or self-directed workshop activities conducted by Joblink Midwest. 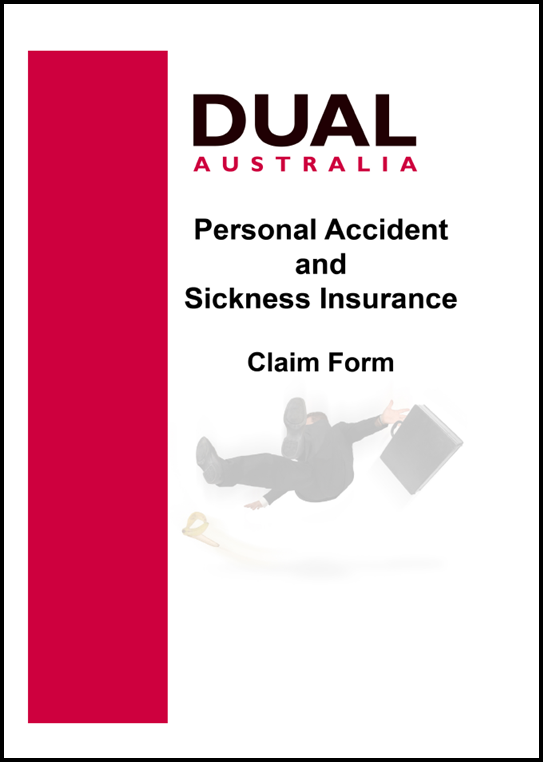 A copy of the Personal Accident Insurance Cover is available from Joblink Midwest. 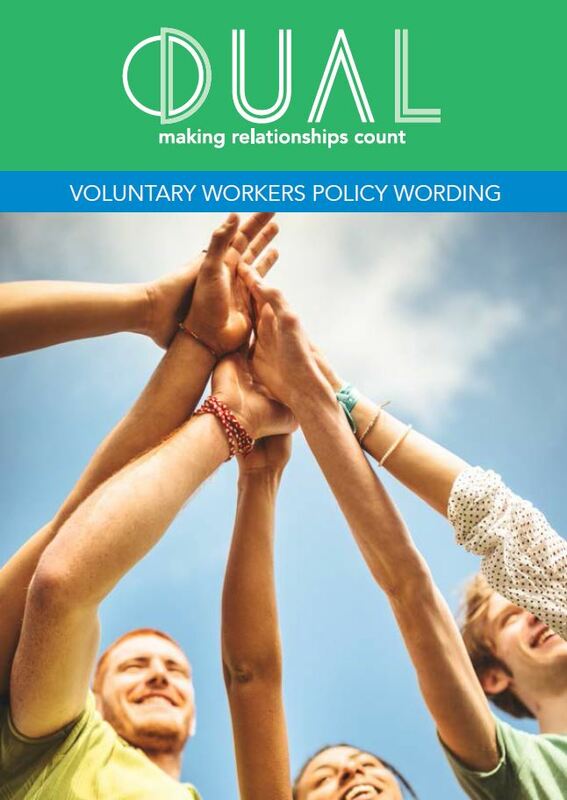 It is important that employers and those undertaking work experience placements are made aware of, and provided with access to, the contents of this insurance policy before they commence their placement.